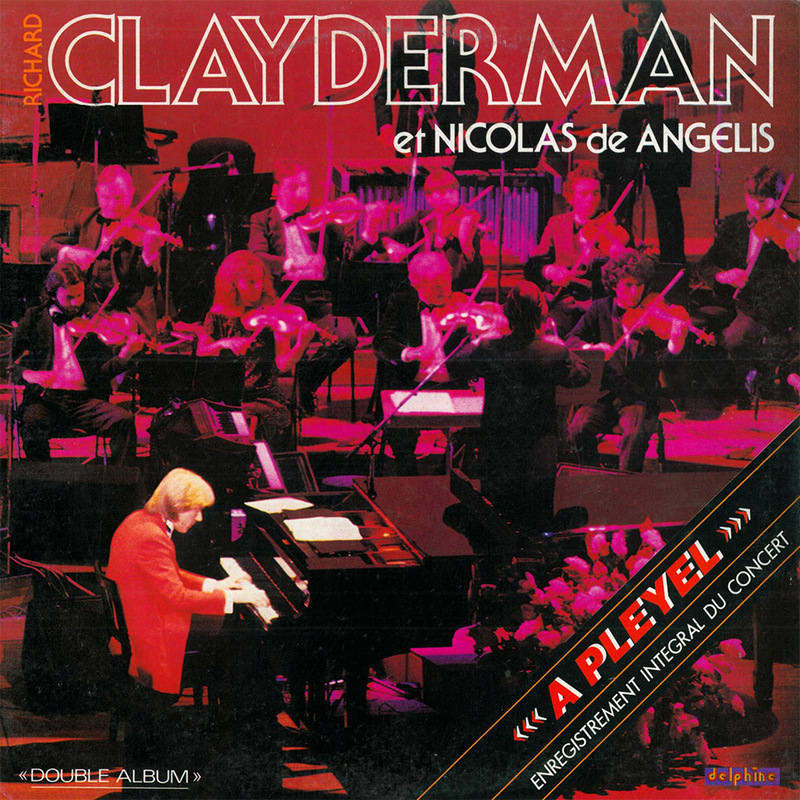 ‘A Pleyel‘ is a Richard Clayderman double album featuring a full 90-minute concert recorded in Paris in 1983. A 30-piece orchestra accompanies Richard Clayderman with guitarist, Nicolas de Angelis, also performing some of his classic melodies. As with many concerts in the 1980s, Régis Dupré conducts throughout while performing solo flute on some tracks.